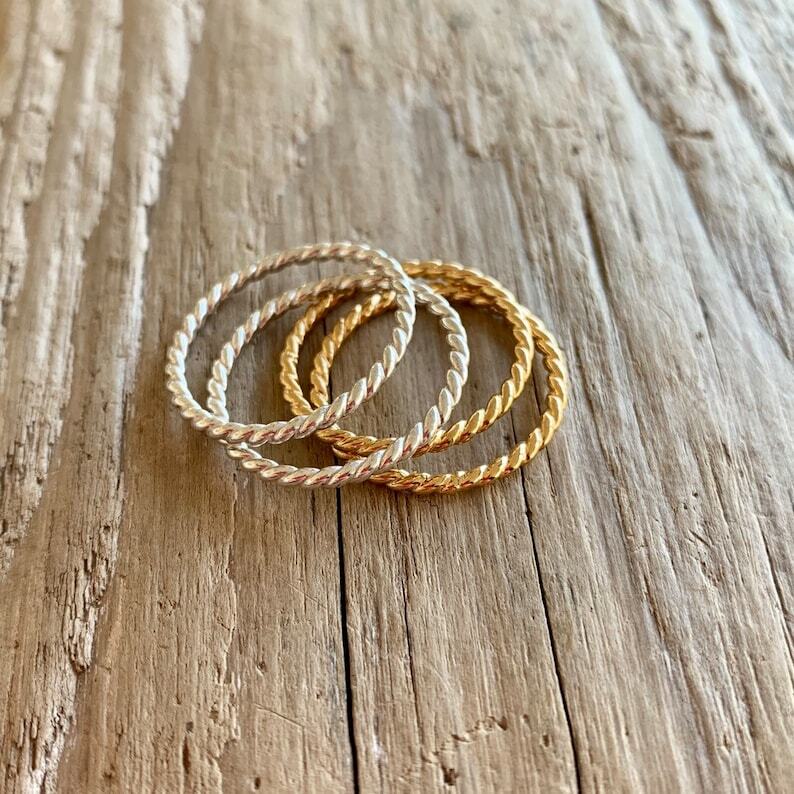 Gold and silver twisted band stack rings. Sold individually. If I don’t have your size, please message me for made to order bands. 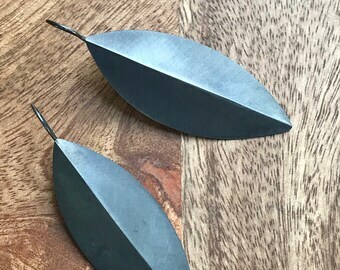 Large leaf earrings in oxidized silver. 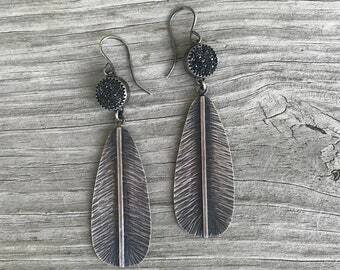 Medium feather earrings: 14k gold plated sterling silver, high polished silver, oxidized silver. 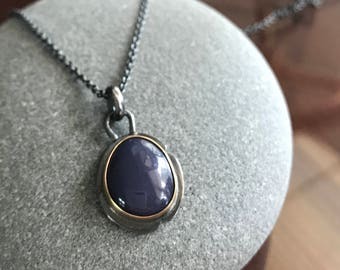 So simple yet so unique. Beautiful! 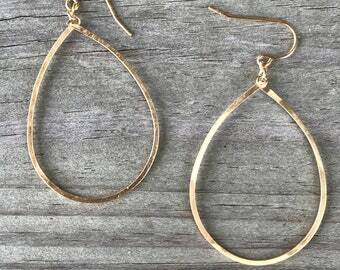 Really stunning earnings! Nicely designed, although a bit large than imagined. Sent quickly and carefully packaged. Thanks so much! 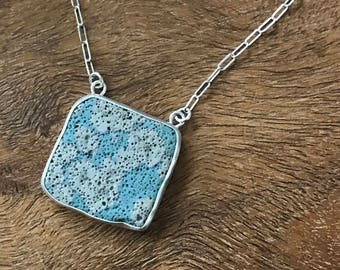 Many compliments already! 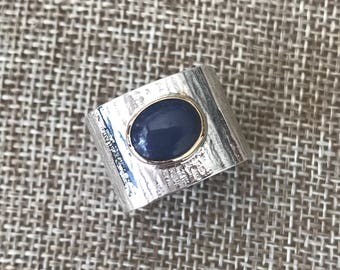 Sterling silver black druzy quartz ring, size 6.